Whether you are a first time home buyer or buying a new home in Minnesota, our vetted loan officers have a strong understanding of the local real estate market and what it really takes to secure your physician home loan with competency and know-how. Our loan officers in Minnesota offer special financing for doctors, just like you. First, let’s discuss why physician mortgage loans even exist. The main reason is that doctors are really profitable clients for lending institutions. They take out big loans early in their careers and almost always pay them off. Lenders use doctor loans to lock in early career doctors by lending them more money with a lot fewer stipulations than their competitors. If you are trying to find a physician mortgage in Minnesota then you came to the right place. You’ve trained very hard to become a doctor and purchasing home shouldn’t be nearly as difficult. A home loan just for doctors? Yup, doctors get their own home loan! A physician mortgage is a specialized loan program designed just for physicians in the home purchasing process. We are aware of the personal financial demands of your student loan debt, and how essential it is to preserve working capital for when the time is right with starting your career. Regardless if you are a couple years into practice, or a well established physician, you can count on us to find a home loan that is specifically tailored for your needs. Many physicians in Minnesota may not qualify for conventional loans for various reasons such as minimal savings for a down payment, large student loan debt or little to no work history. 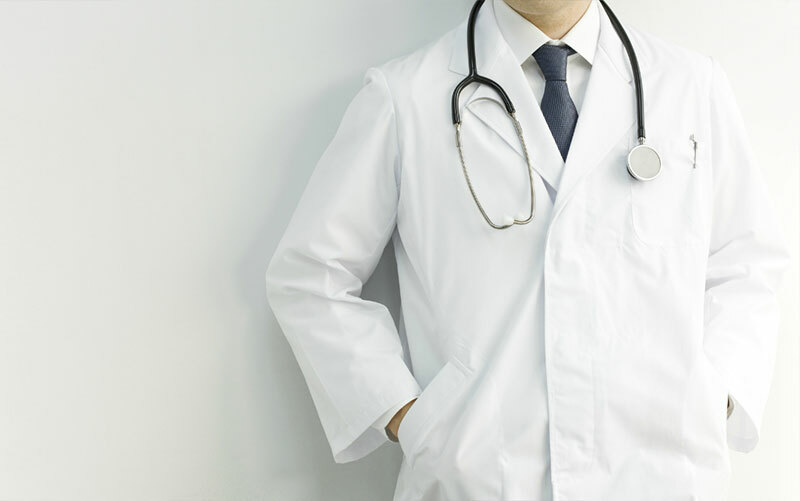 Despite these reasons smart lenders know that doctors are a good choice considering that they traditionally have an exceptionally low nonpayment rate on loans, high earning potential and secure jobs. Not all mortgage lenders offer this specialized product and within banks that do simply talking with the right home loan officer makes a significant difference. Generally requires very low to no down payment (0-5 percent). Often does not necessitate private mortgage insurance (PMI), despite the fact that lower than 20 percent down payment. Typically will approve an agreement as evidence of future earnings, instead of pay stubs or W-2s, that don’t yet exist. Purchasing a home doesn’t have to drain your savings and the process doesn’t need to drain your time. Suppose you have some funds to put down or are considering waiting until you have the funds? Our lenders can do the math for you and show you what each situation looks like and the benefits of each too. Additionally, don’t overlook that having equity in your house will likely offer greater security and overall flexibility, specifically if something unforeseen happens. With the 100% financed physician home mortgage loan, you ought to expect to start out under water. If something doesn’t work out and you are forced to sell quickly, you should be prepared to write a potentially big check for as much as 10% of the purchase price just to get out of the house. No matter if you’re relocating down the road, across town or across the country, we are available to assist you all throughout the physician home mortgage process:: because you deserve it! Doctors, get the house of your dreams with our Minnesota physician home mortgage program! Top cities in Minnesota for a physician loan.